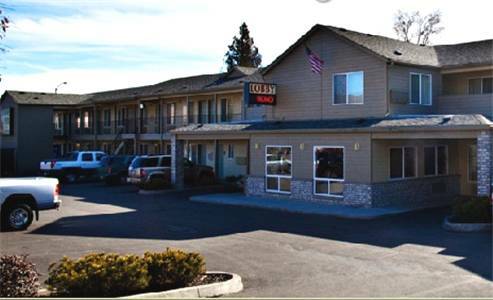 A wonderful business center is offered to assist you with your business requirements; there is a day and night reception counter at Best Western Ahtanum Inn, which is a very pleasant convenience. 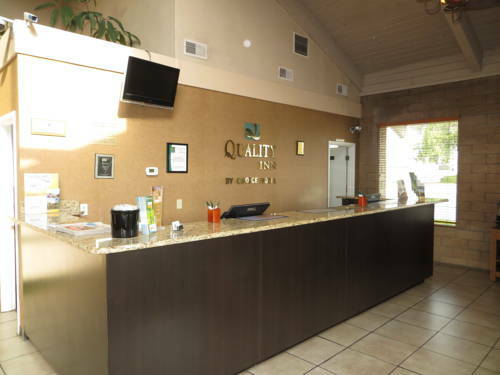 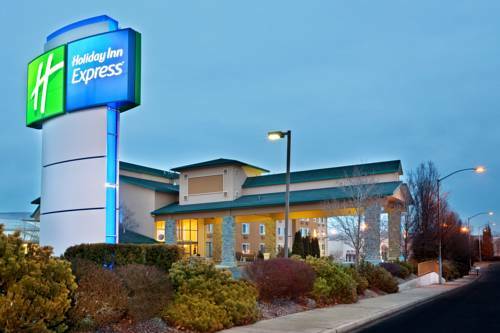 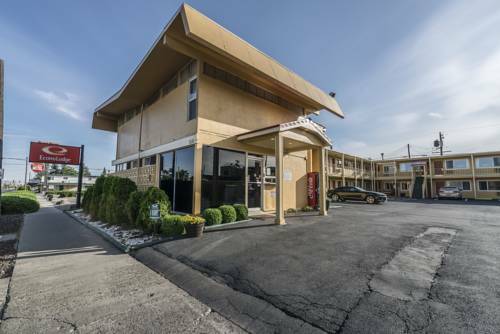 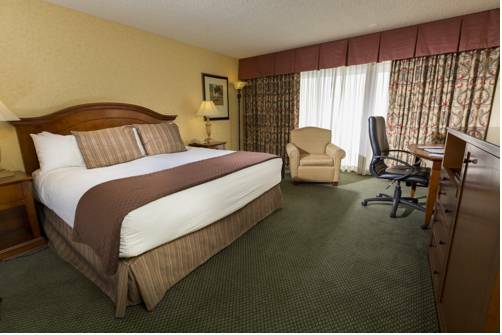 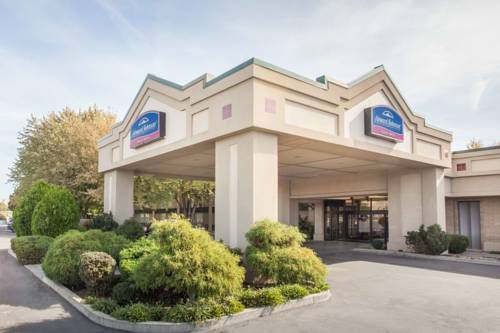 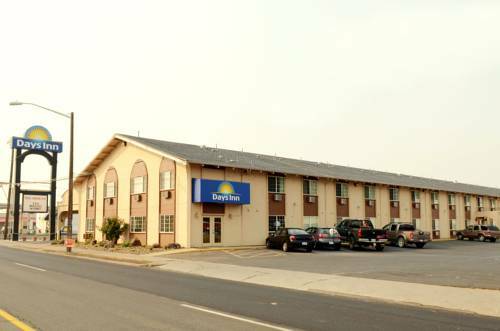 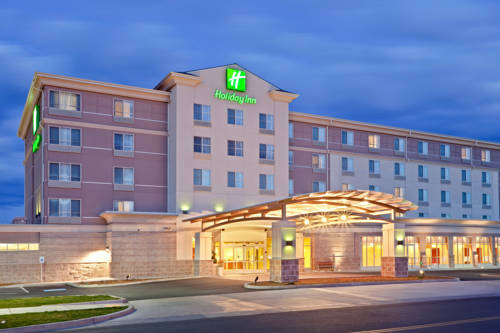 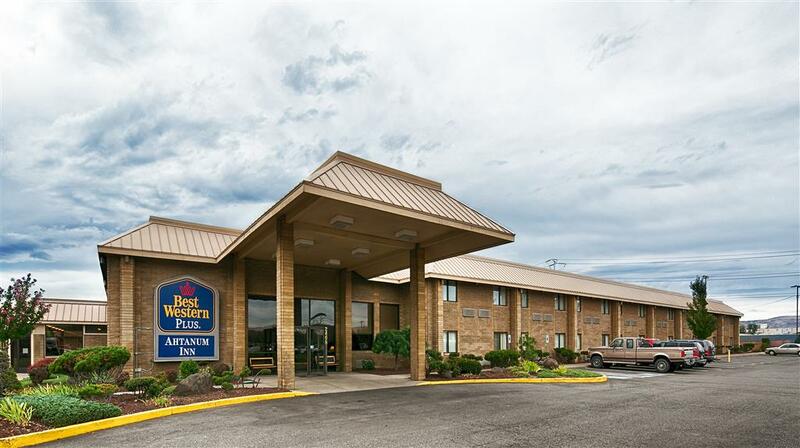 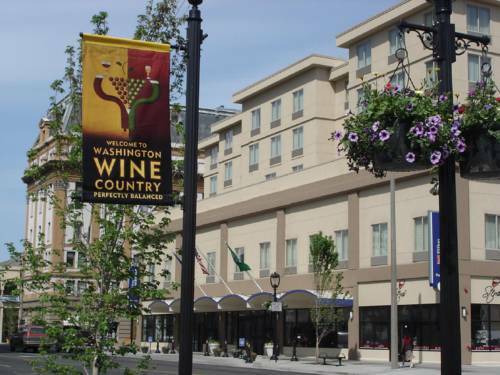 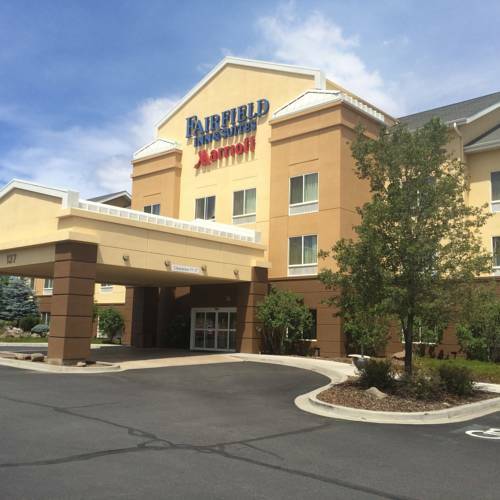 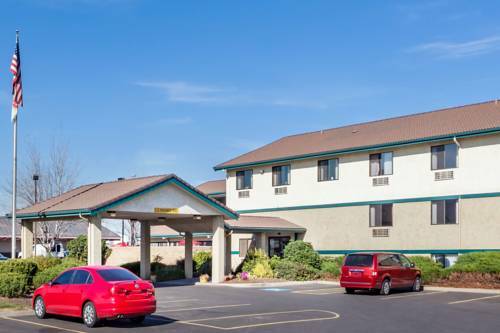 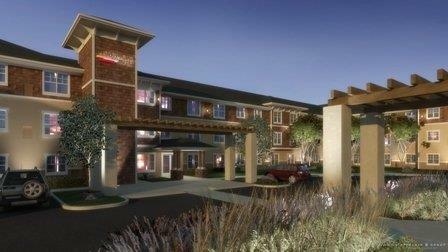 These are some other hotels near Best Western Plus Ahtanum Inn, Yakima. 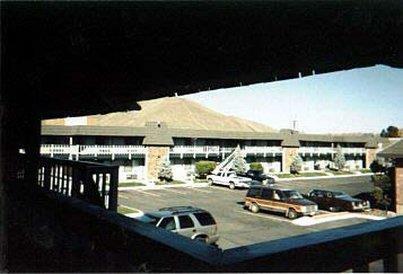 These outdoors activities are available near Best Western Ahtanum Inn.